Two weeks ago, Ya’qub Nasseri was arrested by the Ministry of Intelligence of the Islamic Republic of Iran (also known as Ettela’at), and he was severely tortured. Ya’qub is now released on bail. Our sources in Ahwaz. This Arab activist has been arrested several times and has 11 years of imprisonment in exile. According to our sources (ACHR) in Ahwaz, the number Sunni detainees is more than the number mentioned above. There is no information on why they are been arrested or where they are being imprisoned. On the other side Ahmad Neisi has his freedom back after termination of his term of imprisonment. 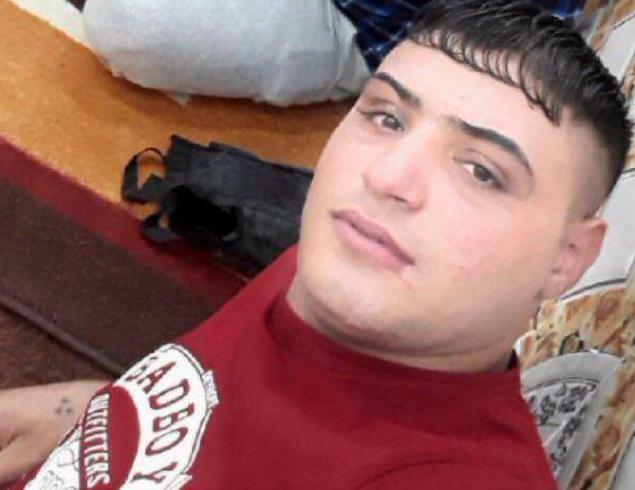 On September 11, 2018 Ahmad Neisi from the Koye Alawi (Althoura district), in Ahwaz capital, was released from Sheyban Prison after two years in prison. In 2016, Ahmad was arrested by the Iranian Cyber Police (also known as FATA) based on his social media activities along with three other people with names, Tareq Echresh 27, Mohammad Mahawi 28, Majed Echresh 25. After their arrest, the Iranian regime transferred them to Tehran then after one month their imprisoned them in Sheyban Prison. A judge by the name of Zare decided that they will be imprison for two years. 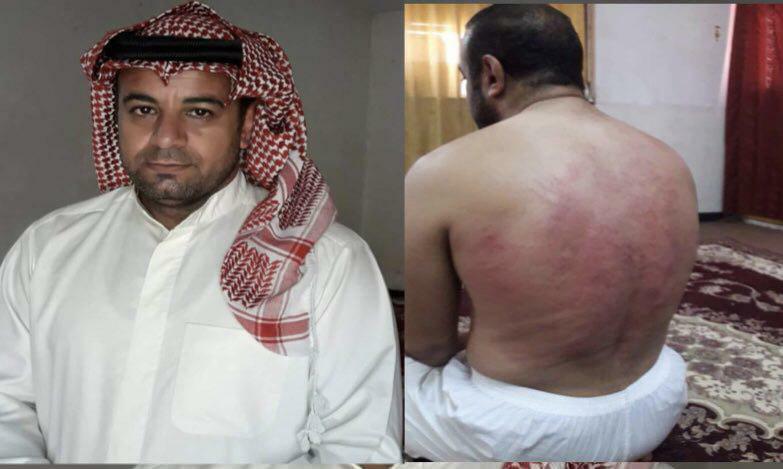 Ahmad, Tareq, Majed and Mohammad were subjected to the most severe physical and psychological torture.Hossein Bouazar is a human rights activist from the Ahwaz region in Iran. He writes about human rights abuses committed on the Arab Ahwazi.